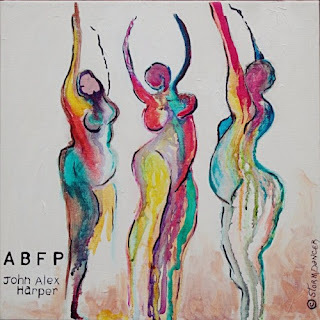 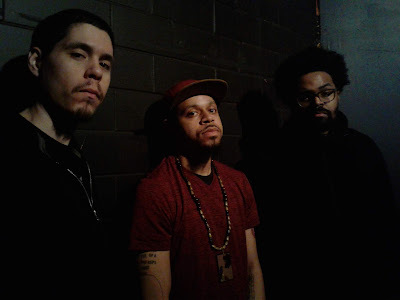 John Alex Harper’s debut album “Artwork by Funktional People” is an 8-track project featuring a slew of talented artists also native to John’s hometown of Charlotte, North Carolina. 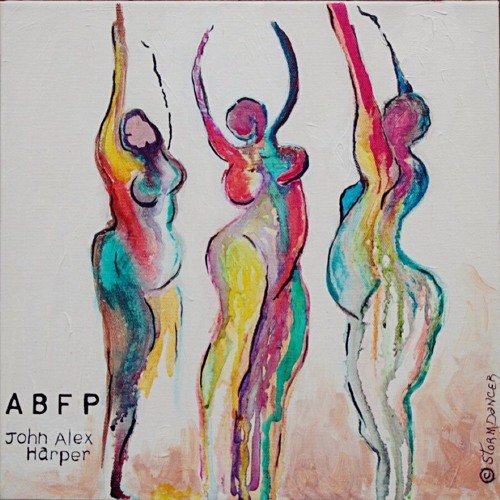 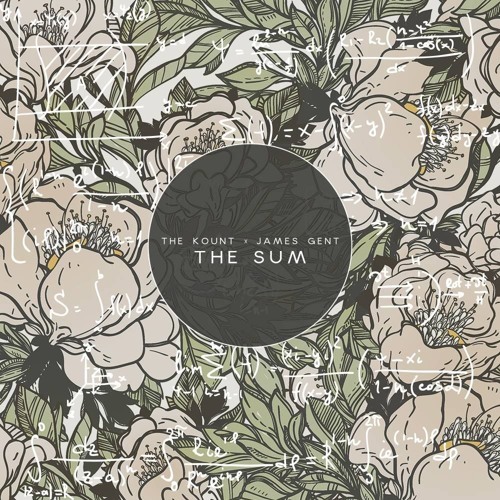 The project is highlighted with insightful lyricism and a variation of sounds that are complemented by John Alex’s versatile style. 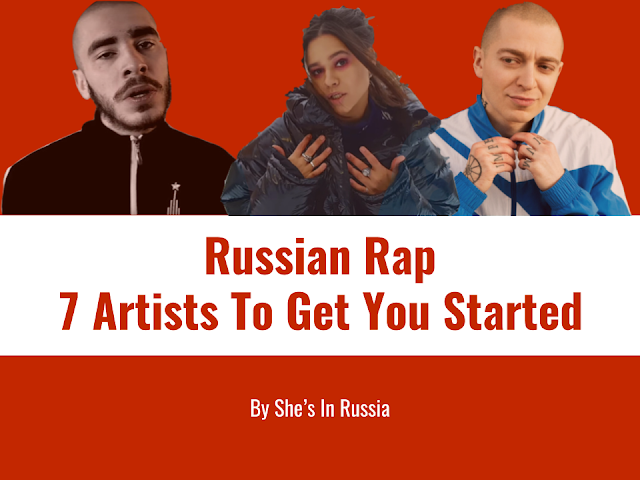 Each track is unique from the rest, yet they all share a feel-good theme that encourages listeners to follow their dreams and chase what they love.